The world is an amazing place, and there are countless places of beauty both natural and man-made. There have been many different architectural styles developed over thousands of years, and it has led to some awe-inspiring works. Many of the world’s most iconic buildings can be found in some of the most-visited sites from across the globe. The Taj Mahal is one of the most beautiful buildings in the world, but the story behind its creation is a sad one. The mausoleum was built in the 17th century by the Mughal emperor Shah Jahan to commemorate his late wife. Built from white marble, it is widely considered to be one of the masterpieces of the modern world. 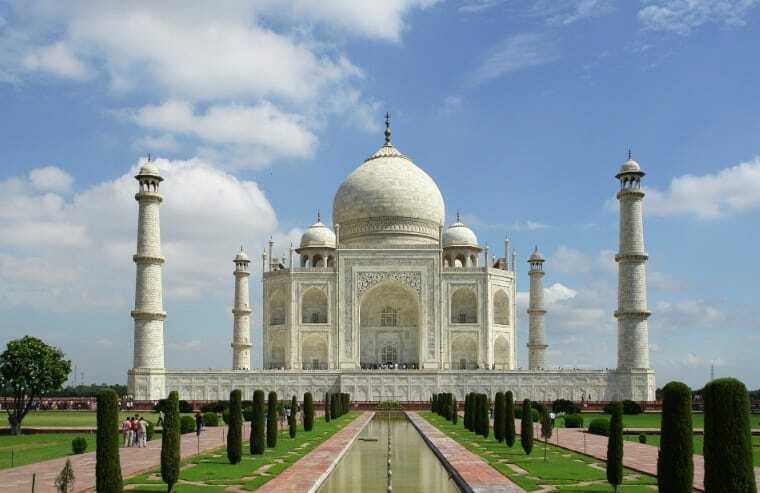 The Taj Mahal is found in Agra, India, and is one of the most photographed buildings in the world. St Basil’s Cathedral is a unique building found in the heart of the Russian city, Moscow. From the outside, it seems as though this building has been stolen right out of a fairy tale. Each spire is tipped with bright colors to resemble the flames from a huge bonfire that rises up into the heavens. Just outside the Kremlin gates, this amazing piece of architecture was built in the 16th century during Ivan IV’s reign. Barcelona is one of Spain’s most iconic cities, and it was home to one of the finest architects to have ever lived, Antoni Gaudi. Perhaps his greatest work is one that is still being finished, despite the architect’s passing in 1926. La Sagrada Familia is a work of art more than it is a building as the outside is adorned with countless statues of people and animals. Gaudi’s work can be found all over the city, and while the impressive cathedral is his standout work, tourists can trek across Barcelona to see his iconic buildings. London is the capital city of the UK and is one of the oldest cities of the Common Era, believed to have first been established in 50 CE. 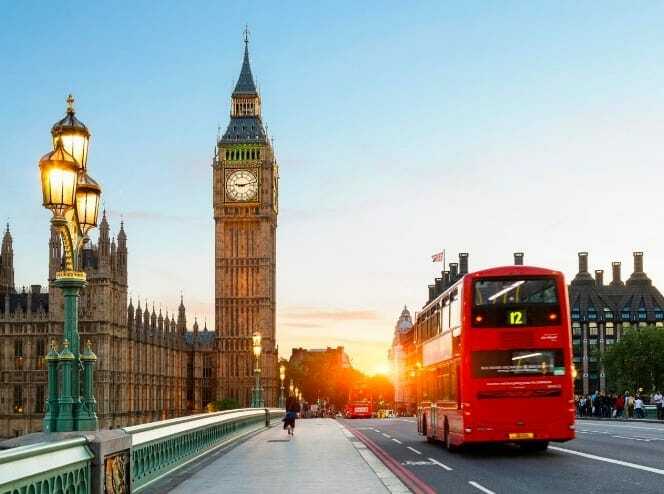 For hundreds of years it has been the center of British life, and also the center of much of the world thanks to the success of the British Empire. Taking a stroll down the streets of London is like walking through history, and there are many amazing pieces of architecture to be found. Buckingham Palace is the giant and ornate home of Queen Elizabeth II, and then there is the formidable St. Paul’s Cathedral built in 604 CE. The city survived a devastating fire in 1666, and from the ashes emerged a bustling metropolis filled to the brim with awe-inspiring architecture. Modern buildings built in the past 100 years, such as The Shard, are just as impressive as those still standing over 1,000 years later. These buildings can be found at some of the world’s most famous sites. They have become world-renowned landmarks and have been the focus of many people’s vacation snaps for decades.